Confidence in digital manufacturing is high among leading automobile manufacturers these days, and for good reason. Industry leaders are beginning to realize benefits from their investments in digital technologies and next generation robotics. 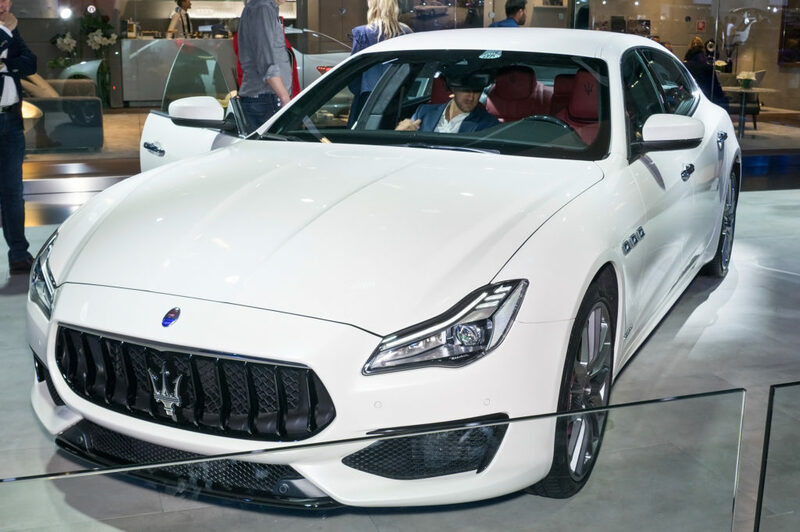 Italian carmaker Maserati offers a prime example of how the benefits of digitalization can accrue. In Maserati’s case, everything from design to execution planning is implemented digitally. Maserati used to take 30 months to manufacture their Maserati Ghibli luxury sports sedan from start to finish. Thanks to digitalization, production time was reduced to 16 months, and Maserati succeeded in achieving a threefold manufacturing productivity increase. Another successful application of digitalization can be found in South Carolina where BMW’s Spartanburg plant is equipped with more than 1,000 robots, all of which help to weld BMW X5 vehicle bodies with accuracy within a tenth of a millimeter. Robots also control BMW’s first fully automated hang-on assembly line, which attaches the doors, hoods, and hatches to the vehicles – a process that used to be entirely manual. The plant even has an automated engine marriage process and a new integrated paint process that uses 30% less energy and produces 40% fewer emissions. Digitalization, and its proper implementation, is now emerging as a critical success factor for the industry. It means gathering more data and analyzing that data in a virtual context so that better decisions (and in many cases predictive decisions) can be made. It’s changing the way products are developed, built and delivered through ma¬chine learning, additive manufacturing and advanced robotics. And it’s changing the way products evolve through cloud technology, knowledge automation and big-data analytics. 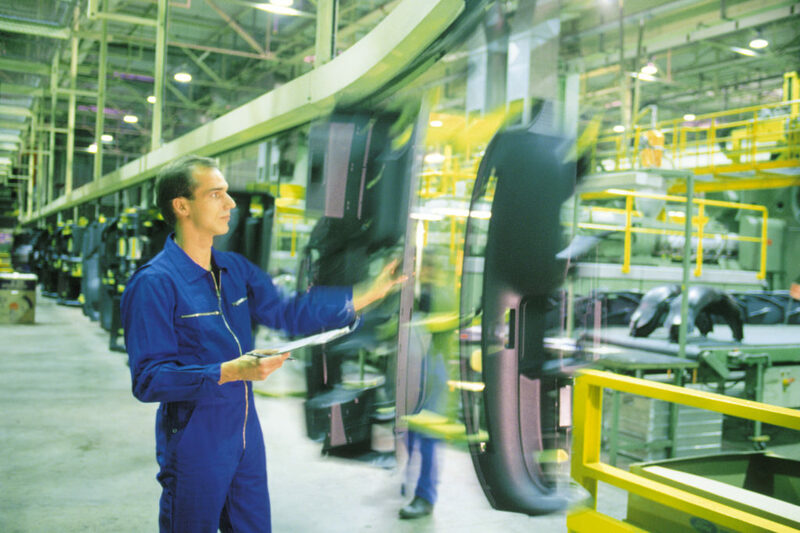 Digital technologies present a billion-dollar opportunity for manufacturers to transform their vehicle production and re-orient their value proposition to meet the needs of today’s digital consumers. The competitiveness of the automaker increases because digitalization introduces even higher speed into product development lifecycle, thus enabling faster response to consumer demand. Simulation is one digitalization tool which drives shorter innovation cycles, even when highly complex products and large volumes of manufacturing data are involved. In a simulation environment, a virtual model of each component in a device or machine is generated which allows designers and builders to explore what-if scenarios easily, inexpensively and quickly. These virtual models have come to be known as “digital twins”. They analyze the gathered data and then use it to run simulations and benchmark performance, allowing plant operators to pinpoint where gains can be made. By pairing both virtual and physical worlds (the twins), analysis of data and monitoring of systems can actively avert problems before they occur, which prevents downtime, develops new efficiency opportunities and enables planning for the future. Existing assets can be modeled against their digital twins and new designs can be tested in the virtual world, saving time, money and resources. Testing the interaction on a screen can verify a modification to a car engine, for instance, before new holes need to be drilled. The integration of digitalization into operations is also a flexible process. Digitalization can be adopted at any pace that fits the needs of the organization. Some automobile manufacturers start with retrofits, or may begin by digitalizing one assembly line or even one machine at a time. However, a company chooses to begin its path to digitalization, the important thing is to start now. For more information, visit usa.siemens.com. 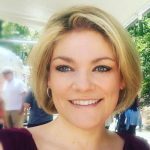 Alisa Coffey is a creative, communications-savvy marketing leader who is driven by big, contagious ideas, basic principles and bold execution. She delivers exponential growth with proven results through sales enablement, effective high level branding and reputation programs and demand generation campaigns. She is currently living Ingenuity for Life and Making Real What Matters.With expertise in the technical and conceptual development of sales-driving persona based campaigns and a proven ability to drive response rates and deliver ROI. She thrive on building strong teams, evaluating and implementing marketing technologies, and bringing thought leadership, marketing and sales activities together into an all-encompassing and engaging strategy.